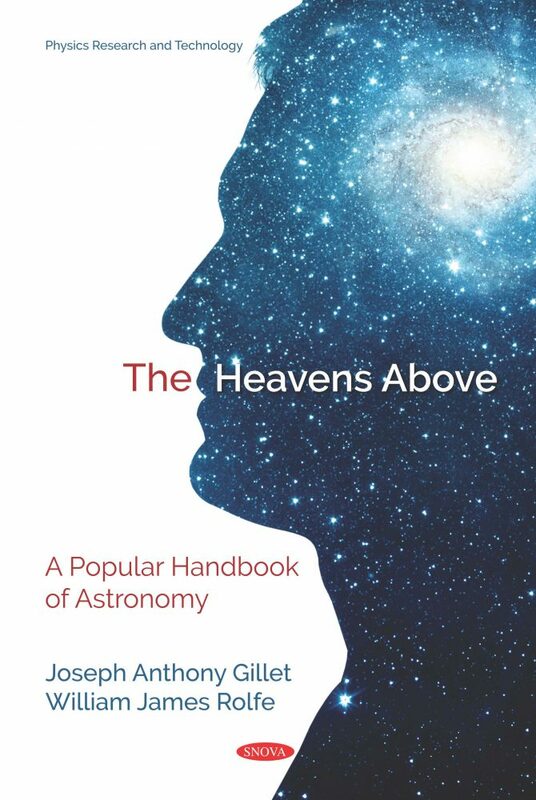 It has been the aim of the authors to give in this book a brief, simple, and accurate account of the heavens as they are known to astronomers of the present day. It is believed that there is nothing in the book beyond the comprehension of readers of ordinary intelligence, and that it contains all the information on the subject of astronomy that is needful to a person of ordinary culture. The authors have carefully avoided dry and abstruse mathematical calculations, yet they have sought to make clear the methods by which astronomers have gained their knowledge of the heavens. The various kinds of telescopes and spectroscopes have been described, and their use in the study of the heavens has been fully explained.